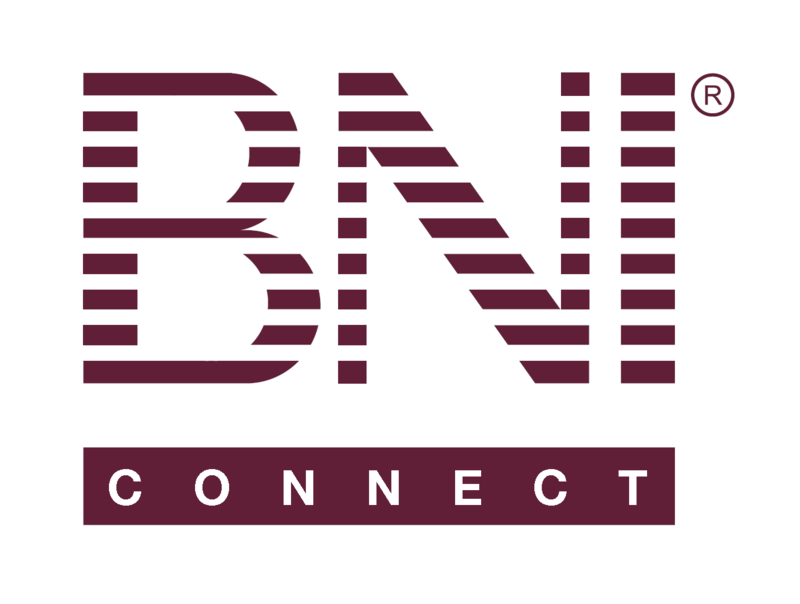 Adding Social Media Links to Your Profile – BNI Connect & BNI University Support - How Can We Help You? This lesson will show you how to add or update social media links on your member profile. The instructions above do no match what I actually experienced what actual displayed is a list of the word Link with a number which you select, then you click add then you type or copy and paste the link from the social media page you want to connect. @Jan - thanks for the reminder to update the documentation. I only recently made the update on the profiles so that people didn't feel they were restricted to certain types of social media links or just a singular Facebook\Twitter\Etc.... I hope to update the documentation to match soon!